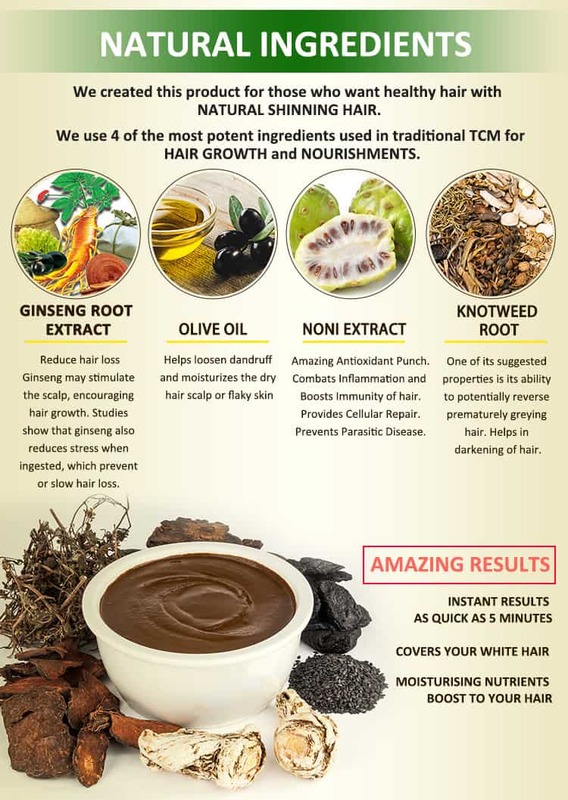 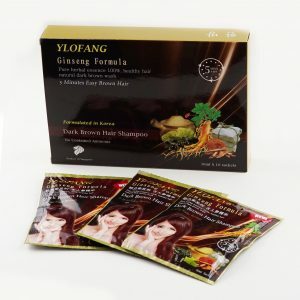 Ylofang Ginseng Black Hair Dye contains various herbal extract such as Noni, Wild Ginseng, Wild Ganoderma Lucidum, Olive Oil, Aloe Vera and Ayurvedic Herbs. It dyes hair in black colour quickly and absorbed effectively to nourish, protect hair from losing and scalp itchiness. 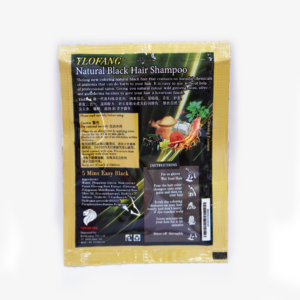 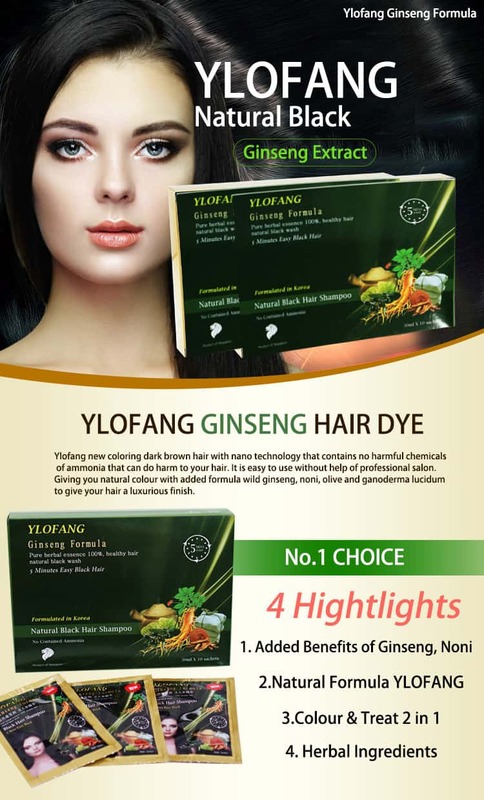 Ylofang Ginseng Natural Black Hair Dye is a new herbal hair colouring shampoo that covers white or grey hair in less than 10 minutes. 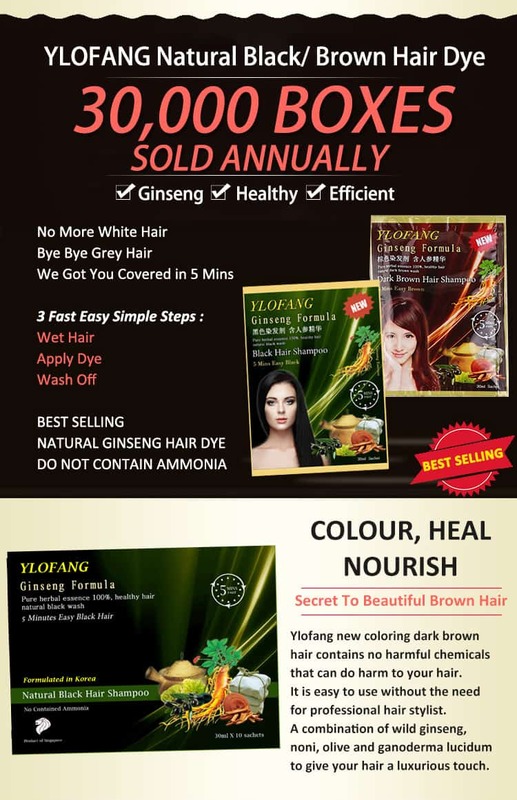 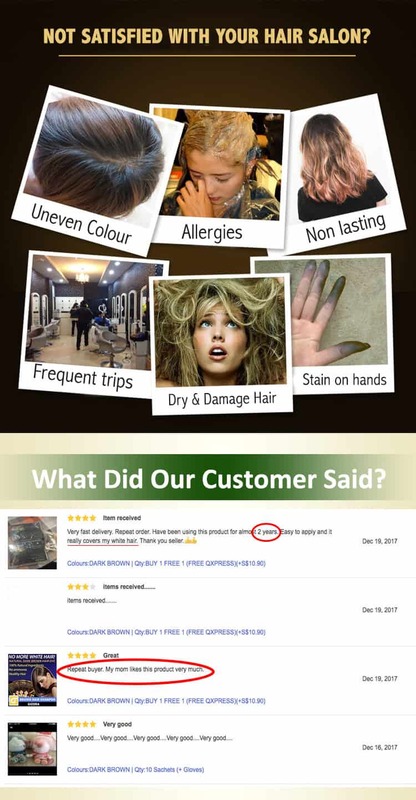 Ylofang’s new herbal coloring formula does not contain any ammonia, which is harmful to your hair. Enriched with pure herbal extracts such as Noni Fruit,Wild Ginseng,Wild Ganoderma Lucid-um,Olive oil and other Ayurveda Herbs. 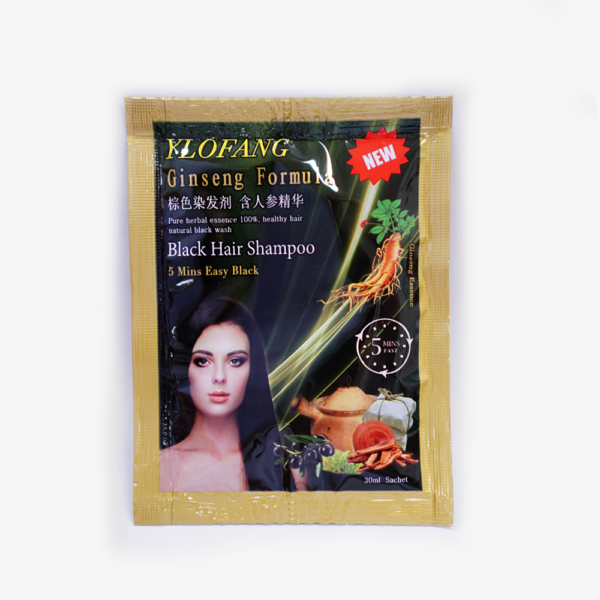 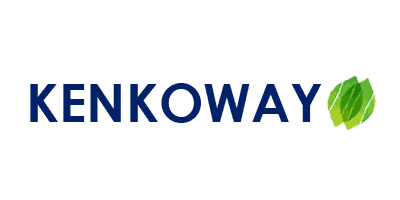 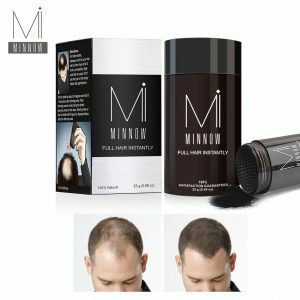 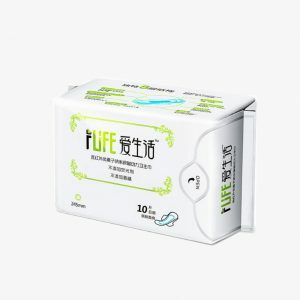 In addition, it is easy to use and can be self-administered to dye hair quickly without the help of professional salon. 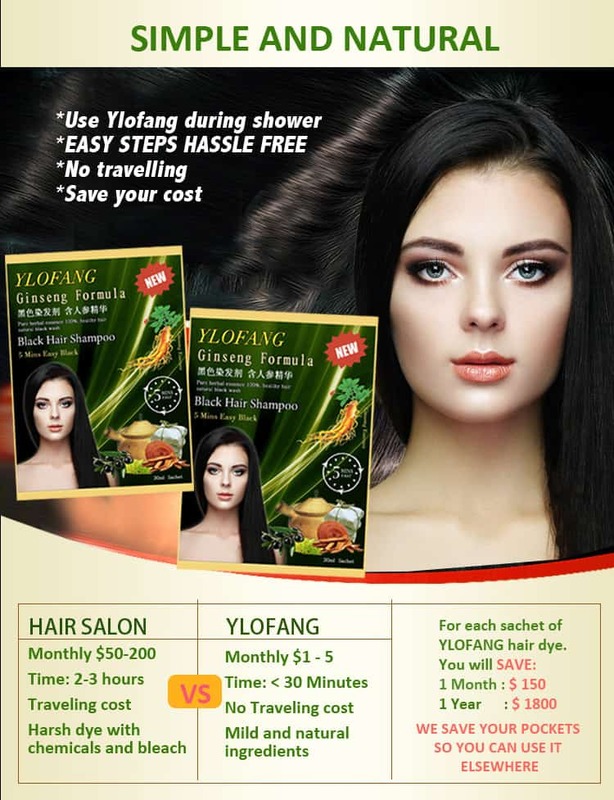 Ylofang Hair Dye absorbs effectively to nourish, protect hair loss as well as scalp itchiness. 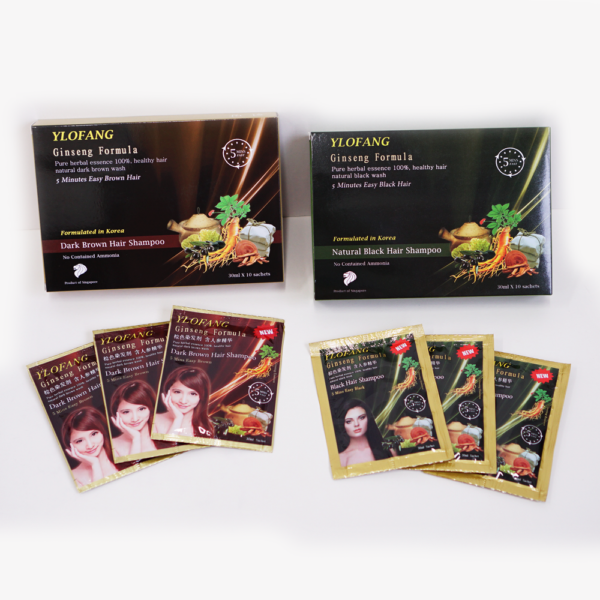 Moreover, it gives your hair a natural rich looking color and lustrous finish with mild ginseng scent after each treatment. 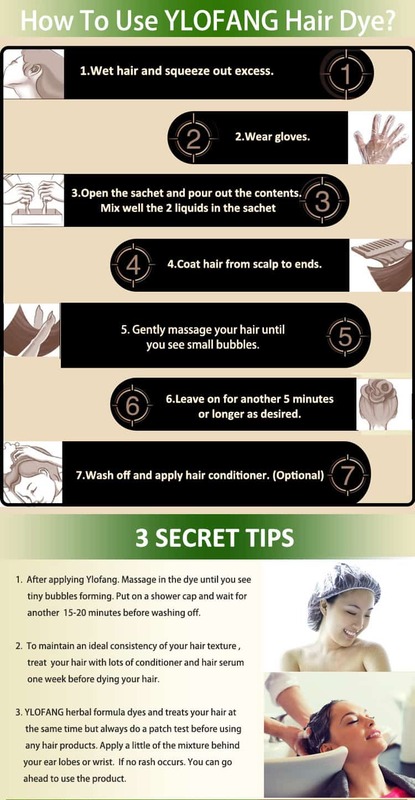 Each application follows 3 simple steps, firstly wet hair, secondly apply the dye and lastly wash off.